Something tells us you’re just … well … smarter than most people looking to deal with Rain Water. You’re not interested in lame drainage schemes that push the problem onto the neighbor. 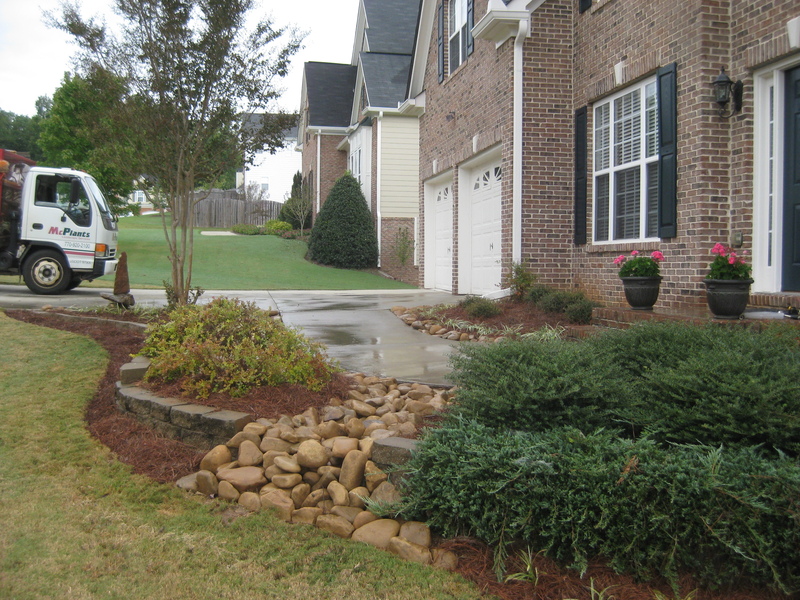 Your desire is to collect & clean storm water while growing beauty and protecting the environment. A simple environmentally sound way to understand and implement effective drainage solutions. A clear approach to cleaning pollutants and infiltrating rain water just like nature meant. A native plant understanding and how to choose what will grow in extremes droughts and overabundant water conditions. We understand how it all fits together. Build a smarter garden. McPlants knows water solutions that work.